Play For Fun is your portal to discovering new sports opportunities, making new friends and developing new passions. But most importantly – having fun while playing! NTU Sport boasts the motto Proud to be NTU. We pride ourselves in offering something for everyone, whether you're a beginner, or you just want to get back into a sport you love without the commitment or maybe you just need an alternative to the gym, well there's an activity for you. Play For Fun is your portal to discovering new sports opportunities, making new friends and developing new passions. But most importantly – having fun while playing! Beginner Sport aims to provide opportunities for students to try new activities, without the commitment of joining a Sports Club. These sessions are designed to be delivered in a friendly and informal environment to hopefully remove some of the barriers to participation such as lack of confidence or being unsure of their standard of play. Sessions are delivered by qualified instructors and all of the equipment is provided. Notable successes this year were the Beginners Climbing and Archery sessions held at our City site, which both proved very popular throughout the academic year. A student who discovered his love for Archery through the Beginner sessions described it as "very enjoyable and the instructor was very professional. I would highly recommend the class." 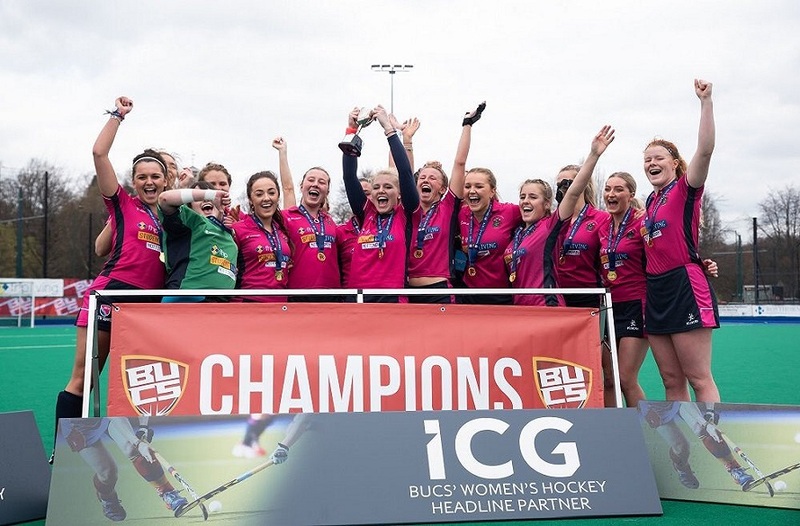 In the summer of 2014, NTU Sport were awarded a Sport England grant as part of the University Sport Activation Fund to deliver a joint mass participation project with the University of Nottingham for the next three years. The project at NTU is called Social Sport and aims to provide opportunities for students to play the sports they love on a casual basis with the added bonus of regular fun tournaments. 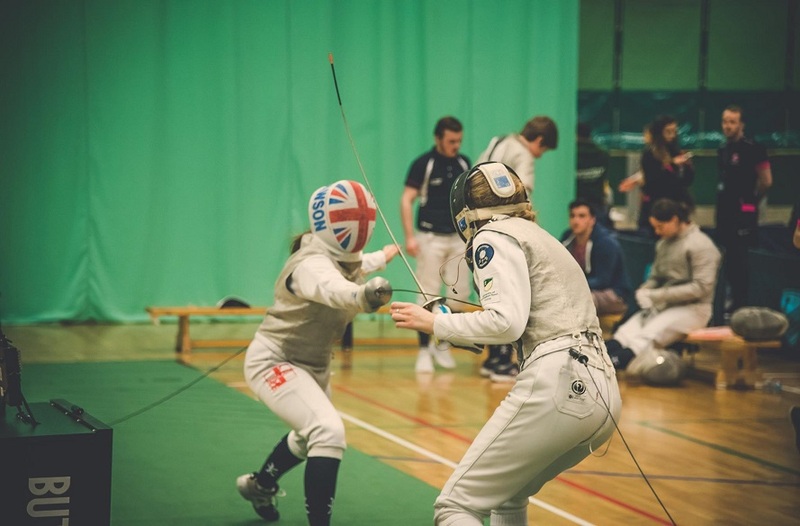 The project aims to attract students who might have been unsuccessful at sports trials, those who may not want to or are unable to commit to playing representative sport, or simply want to participate in multiple sports. Weekly sessions are delivered by a combination of qualified coaches and student volunteers in a wide range of sports, including Badminton, Volleyball, Netball, Futsal and Basketball. There is no membership or pre-booking required, students are able to just turn up and play for just £2 a session. One student tried out the Social Walking sessions and found them highly enjoyable, "I enjoyed the walking trips a lot, I made some new friends there and the trip leader is great person to guide people in the Peak District." The project is supported by four paid student roles, Participation Sport Champions, who assist with the development, delivery and assessment of the project. They have supported with key areas including marketing & promotion, tournament & event planning, and monitoring & evaluation. 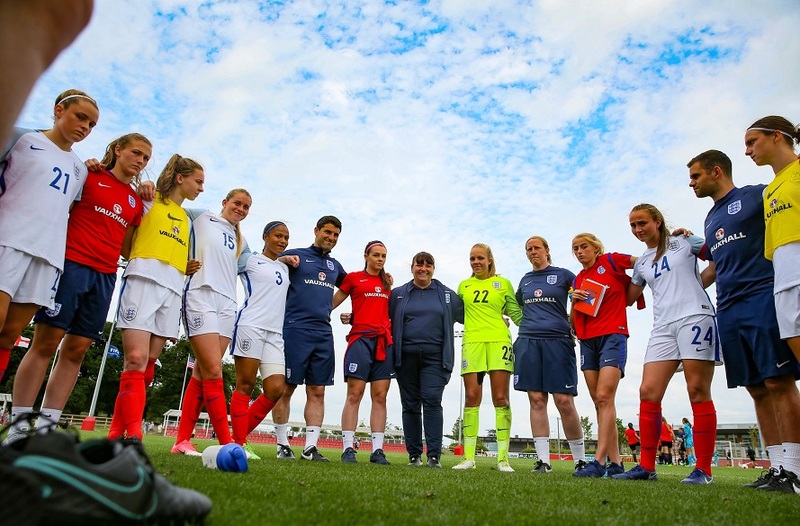 This opportunity has provided the students with valuable experience within a sport development environment and has significantly increased the workforce capacity of the project. "I feel working as a sport participation champion has made me more involved with university as a whole. The ability to make students have a better university experience and to help them get the exercise they need is the most fulfilling part of being a Sport Champion." So if you want to try something new or just want an alternative work out than the gym, check out the timetable for info on what's on.